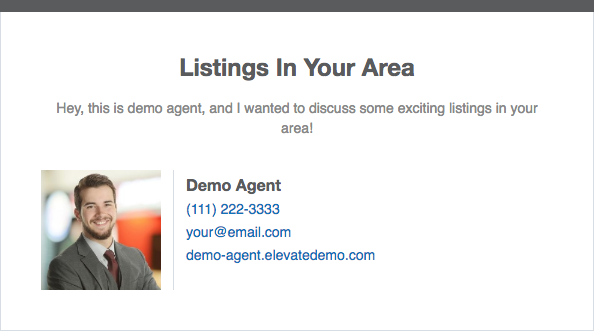 Elevate Elite does ALL of the online marketing and client servicing work for you so you can focus on what matters- selling more homes! The Elevate Elite solution combines a sophisticated IDX website with a next-gen CRM, high-quality PPC and Facebook Ad leads, and advanced marketing automation that delivers custom content postings on the biggest social media platforms. Elevate Elite truly does all of the online marketing and client servicing work for you! Get high-quality, qualified leads through PPC and Facebook ad campaigns. Get notified when your leads have a sharp increase in search activity. We've worked with the top agents across the U.S. to find the best task workflows for closing transactions and retaining Clients For Life. 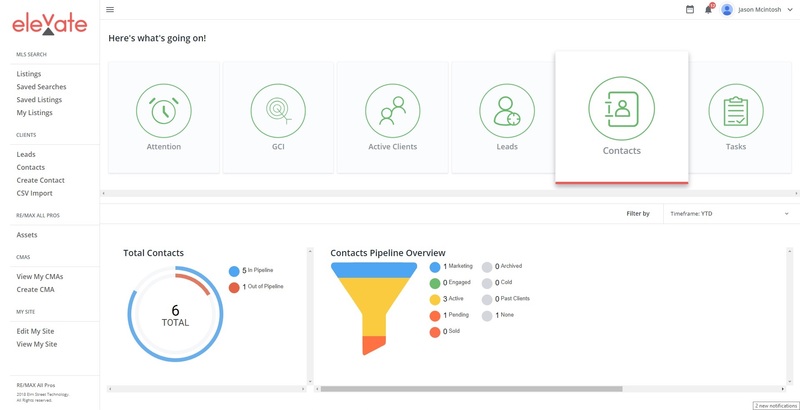 Our system guides you through the day-to-day with a zero-queue approach to make sure the seeds are planted to blossom your new client relationships.